WATERFRONT suite! 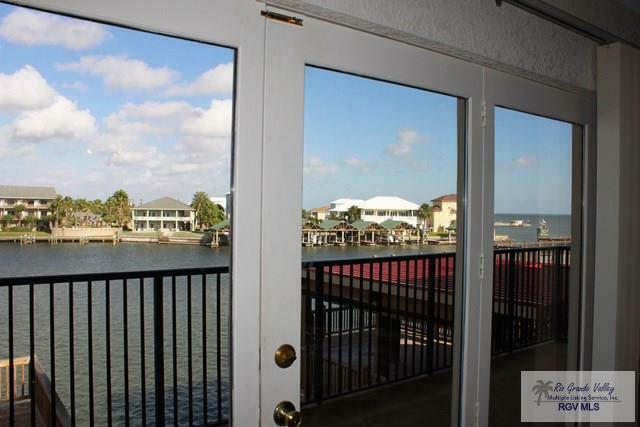 Meticulous third story condo with spectacular views of Laguna Madre Bay. Nice balcony just perfect to sit and enjoy your coffee while watching the fishing boats pass. Walk distance to local restaurants or bring your golf cart. 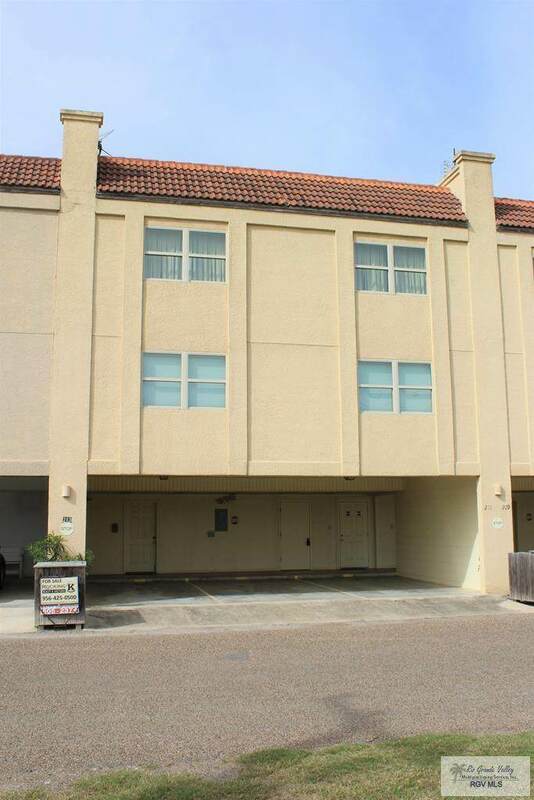 This open concept condo offers 2 large bedrooms with each having a privet baths. Spacious living room boast panoramic views of the fishing channel. 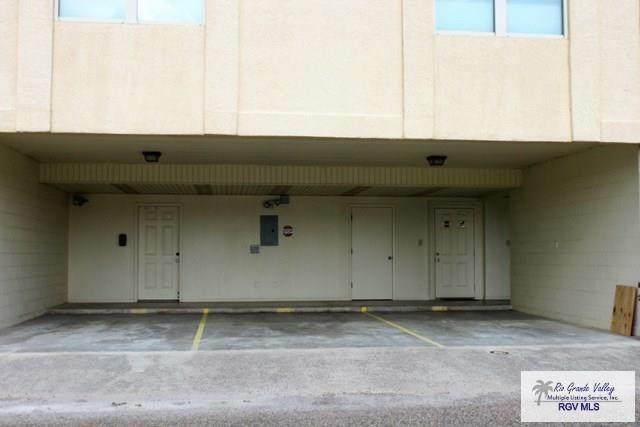 Condo comes with private side tie boat slip and a covered carport with one assigned parking space. Common area with fishing cleaning station. HOA fees cover Common areas cost (lighting, water, maintenance, Lease, Taxes and Insurance. The water, sewer, garbage and fire protection are paid directly to PUD and are $63.83 per month. All appliances convey with the sale, and include a stand alone freezer. Listing provided courtesy of Janice Crouch of Rocking K Realty & Auctions. 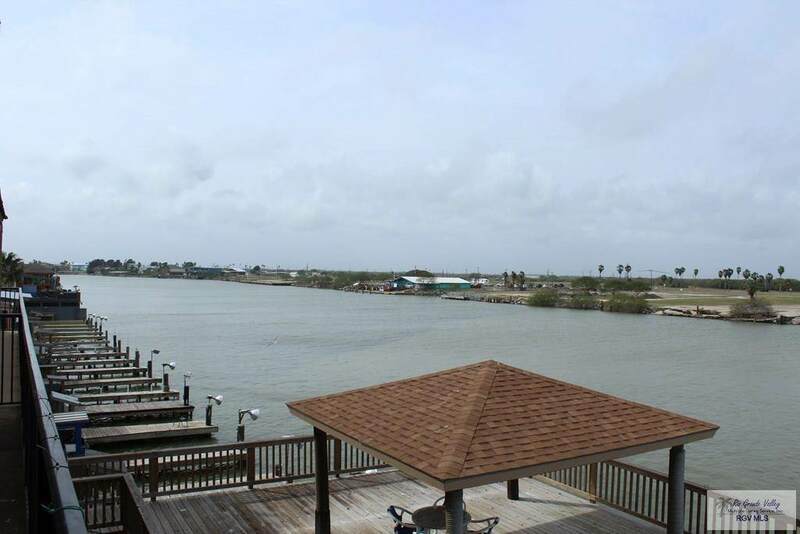 © 2019 Harlingen Board of Realtors Multiple Listing Service.